I don’t know that this needs to be said, so I’m throwing it out there just in case. Like many men of my age and demographic, I’m not totally enlightened, but I also like to think that I’m not behind the times. Many women have said this better than me, but many dudes don’t hear the message. Incidents of sexual discrimination and harassment are everywhere. They are not isolated cases, not rare, and happen at all levels. Just look at the Facebook post we put out here. Men love to interject into the lives of women. 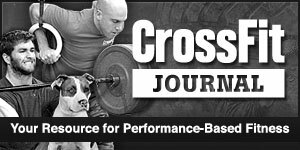 Hopefully, the #MeToo era is opening the minds of many men; but, if there are men at this gym who haven’t caught on to the fact, they need to learn to “stay in their own lane”. Ladies, if someone at this gym, whether a Coach or member, ever makes you or a friend feel uncomfortable thru inappropriate or excessive messaging, or oversteps the normal social boundaries, please know you can tell me privately and I will take action. 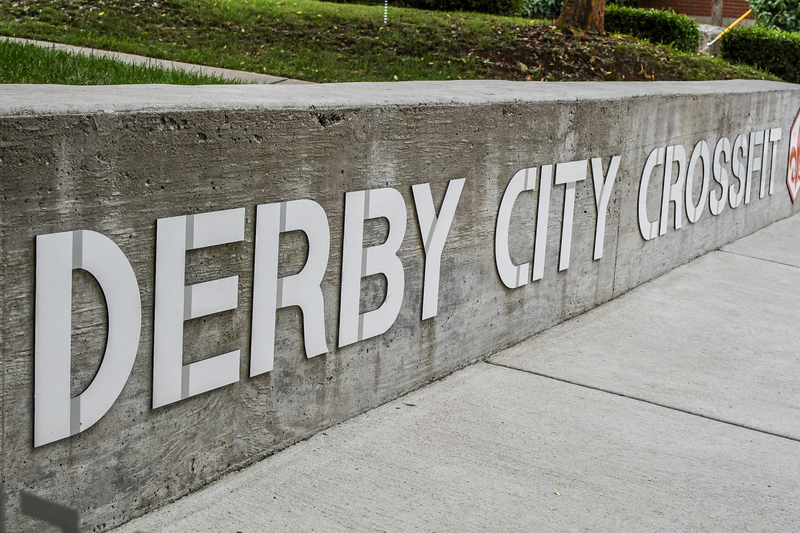 Derby City is a haven where you can train to better yourself, make great friends, and help others exceed their own expectations. If someone were to ruin that experience for you via inappropriate behavior, then know that it will not stand. If you don’t feel comfortable telling me, then feel free to hand write a note and leave it at the desk for me to read. I will take action where needed. Again, I have no reason to think that anything’s happened and hopefully this doesn’t need to be said, but in today’s age, I want to make sure you know that the door is always open.